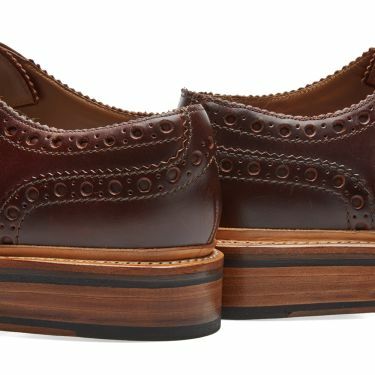 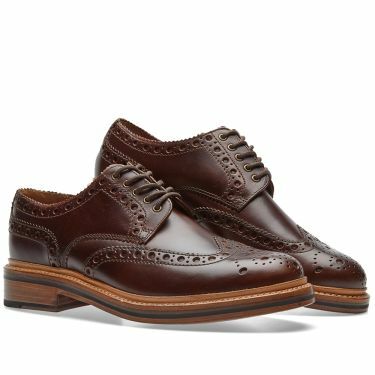 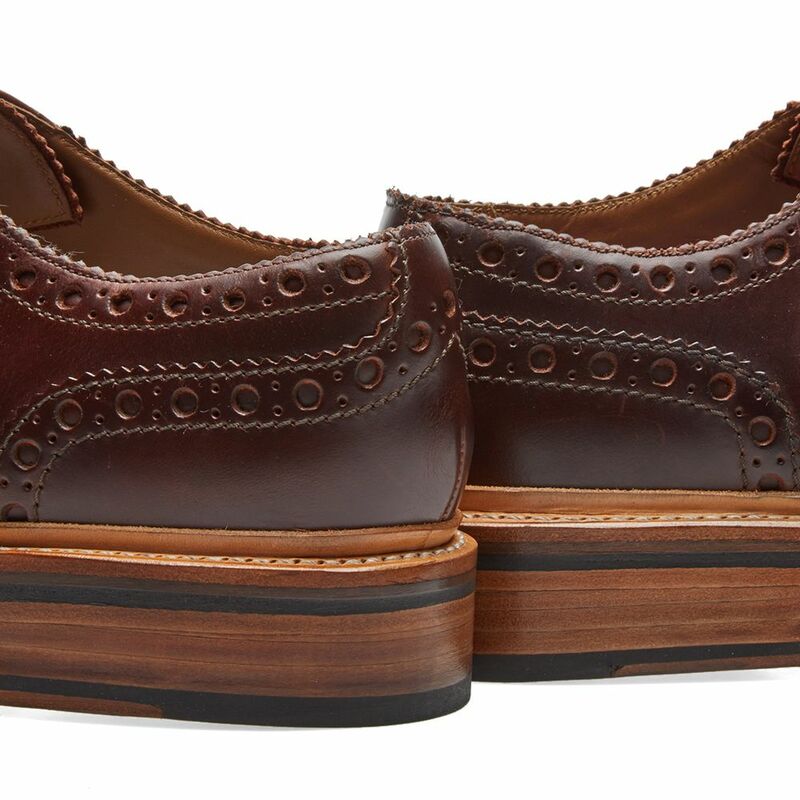 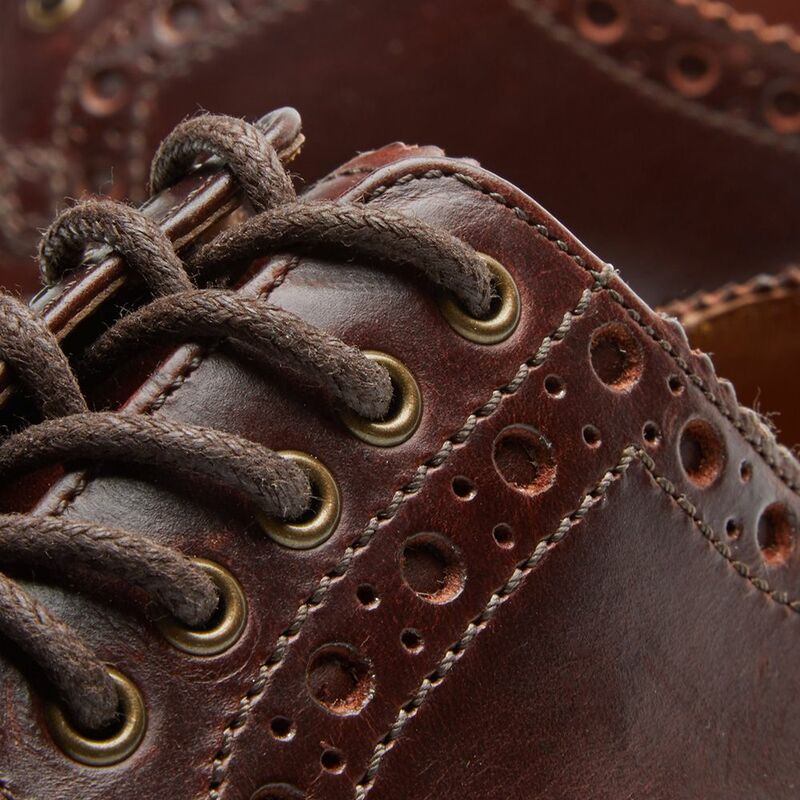 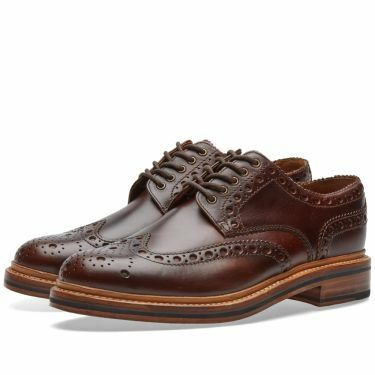 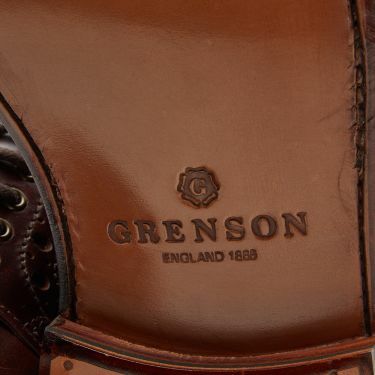 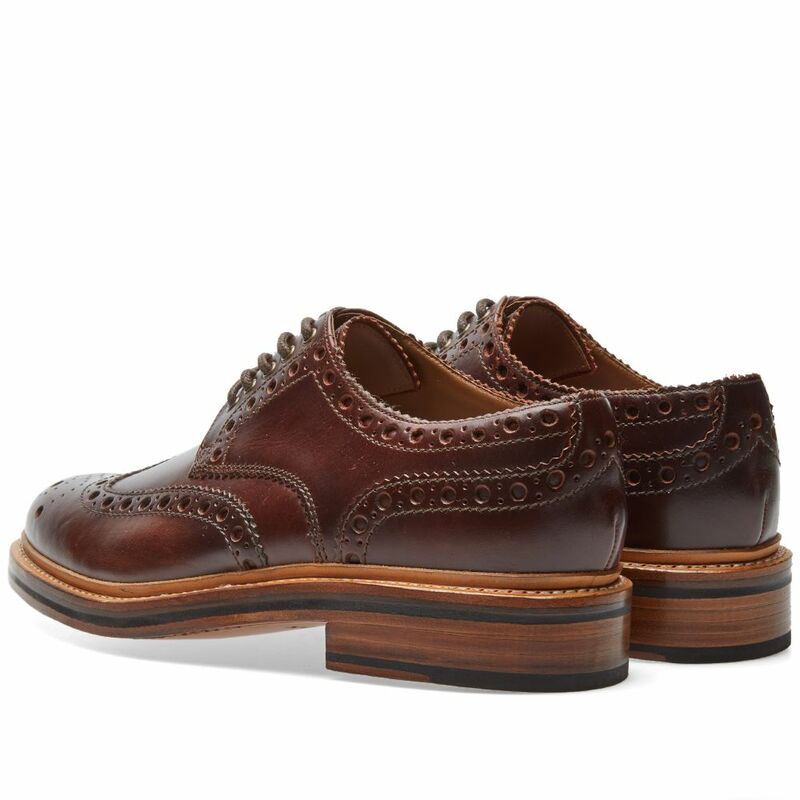 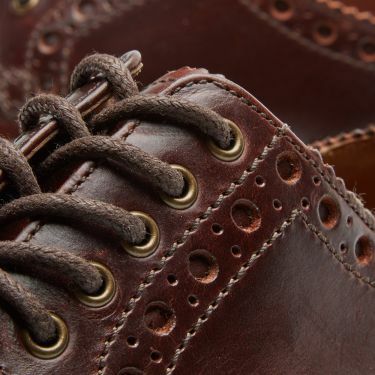 One of Britain's most distinguished shoe-makers, Grenson have been in the business of producing the finest men's footwear since the 19th century. 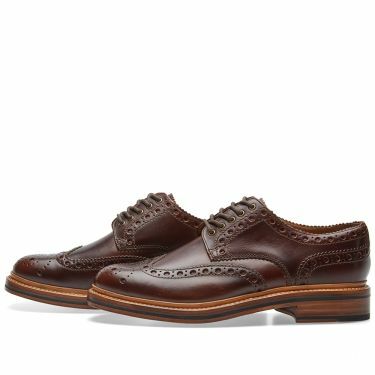 The Archie is based on Grenson's famous Stanley Brogue, borrowing design details and taking them in a nuanced, contemporary direction. Constructed with the finest quality leather upper and bold, blown out brogue detailing, the Archie is split welted to a classic leather sole unit.